Special Thanks to Live Cafe Stormy Monday. 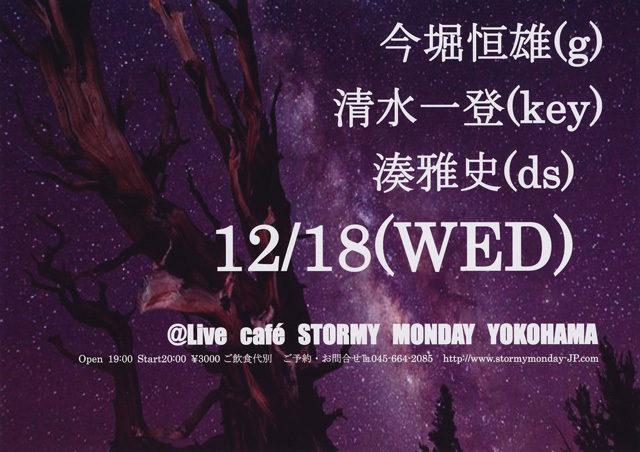 投稿 by Live Cafe Stormy Monday. Copyright © 2013-2018, MinatoMasafumi.com All Rights Reserved.